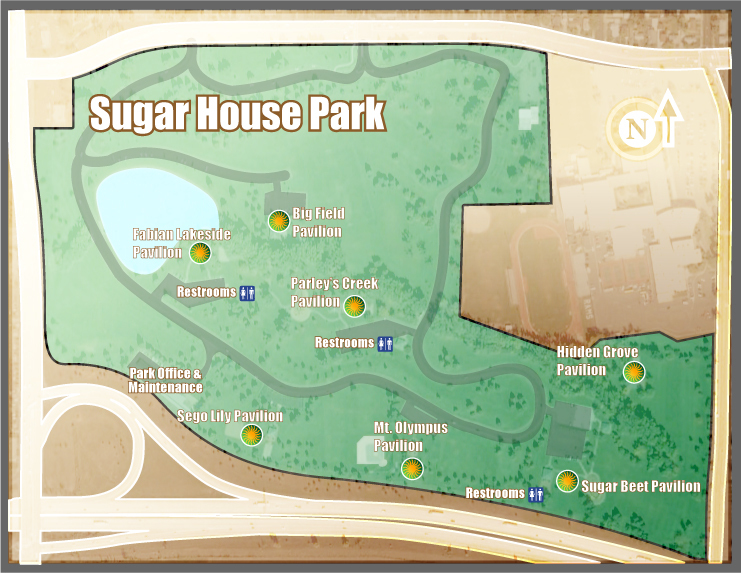 Saturday, August 29th, we have scheduled the Mt Olympus Pavilion at Sugarhouse Park for a meet and greet. We will have chips and dip start serve watermelon at 5:30. You are invited to bring a “pot luck” item to share. There are large open fields nearby, perfect for Frisbees or kites if you bring children. Our hope is that this will give you some time to meet and speak with experiencers and establish some friendships with others who share your interests. We hope to see you there. Directions: From 2100 South, turn into the driveway at 1400 East. The entrance to the parking lot for Mt. Olympus Pavilion is on the right side of the road at the east end of the park.